We’re happy to introduce you to four new Magazines Canada members: Atlantic Salmon Journal, Femke, Game On, and Woodworking Canada! The Atlantic Salmon Journal is the only magazine devoted exclusively to fly-fishing for Atlantic salmon and protecting a priceless species that defines the health of our river and marine ecosystems. For more than 60 years, this authoritative, award-winning outdoor magazine has enlightened, entertained, engaged and inspired avid anglers and socially conscious consumers with its finely crafted articles, superb photography and design. Game On is Manitoba’s hockey magazine, where hockey fans meet the stars of the game in Manitoba. Game On was founded out of a passion for Canada’s favourite sport and a desire to highlight Manitoba’s exceptional home-grown talent. The magazine’s goal is to pay tribute to those who make hockey, Canada’s national pastime, this province’s most beloved sport. Woodworking Canada is the leading and most comprehensive source of news and information for the industrial wood products manufacturing sector, in print and online. 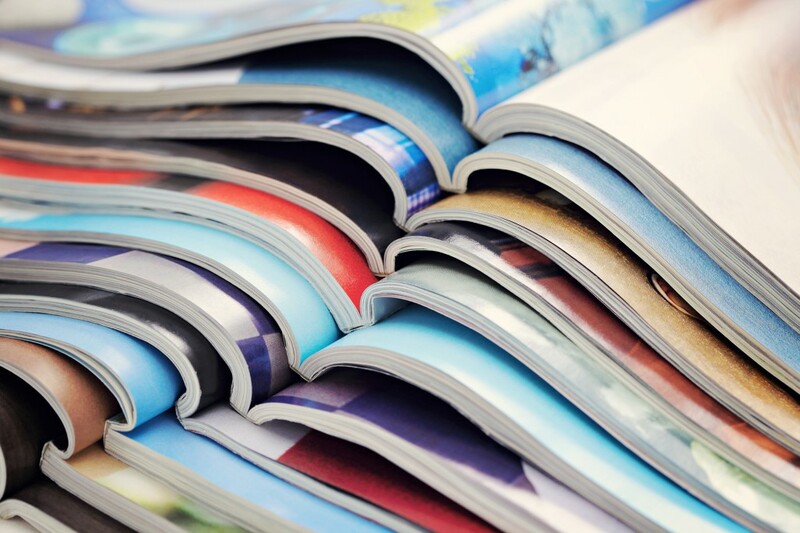 Superior content, market leading industry coverage and CCAB-audited circulation make the magazine the most requested and preferred media choice for industry professionals and go to solution for marketers.